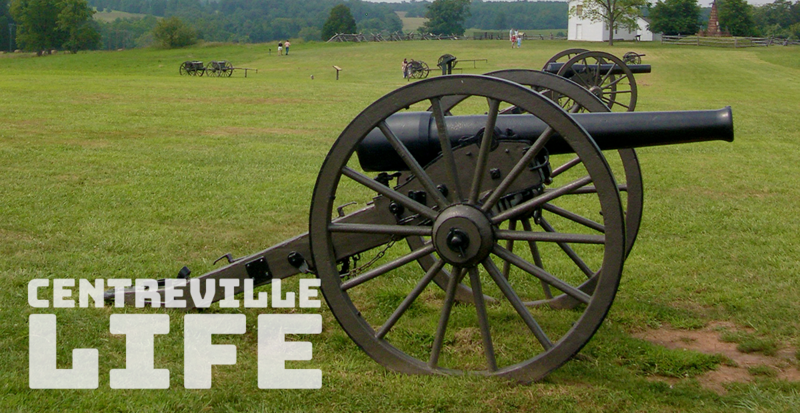 Much of Manassas National Battlefield Park still looks like it did in the 1800’s, and this weekend (June 16 &1 17, 2018), you will be able to see what daily life was like during the Civil War with a living history demonstration. Re=enactors will portray what it was like in a Civil War camp, and will have drills that include firing demonstrations of historic weapons. The event is scheduled to take place on both Saturday and Sunday from 11:00 am-3:00 pm. Check in at the visitors center on Henry Hill for a full schedule of events.